"Hey! 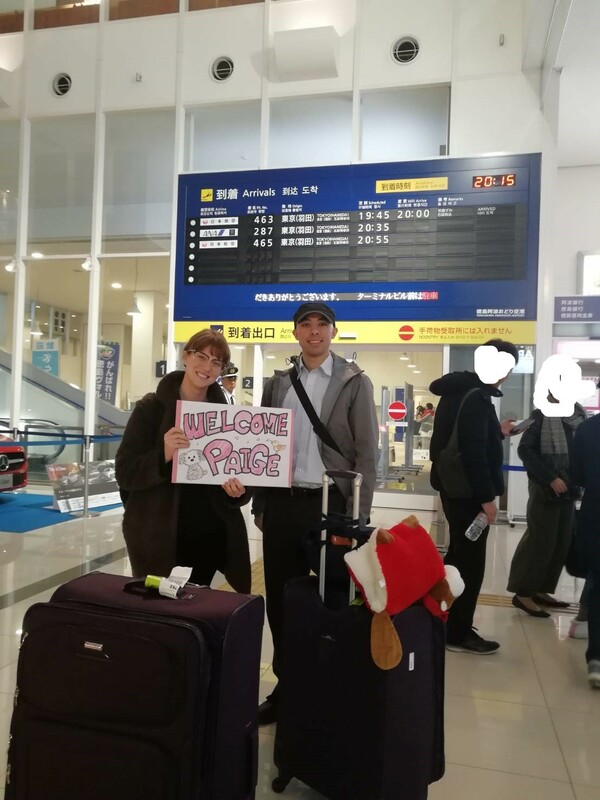 Welcome to Japan,Paige. Did you flew first class?" 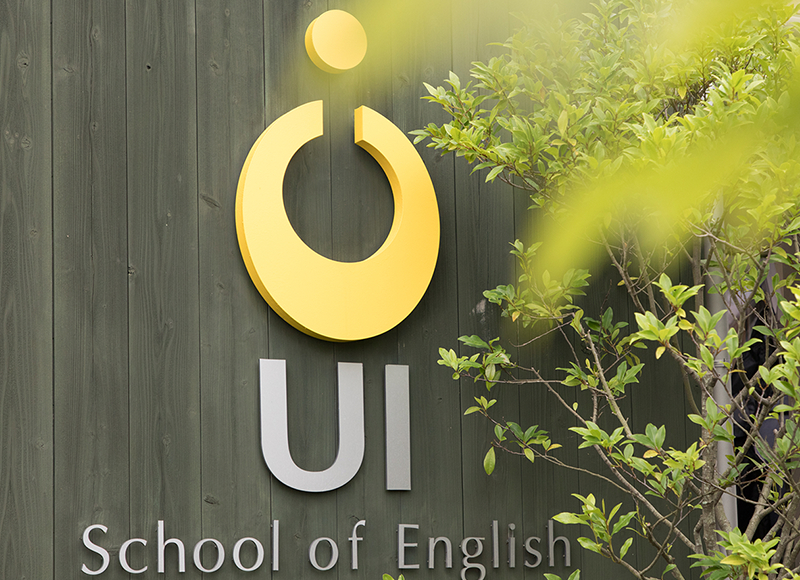 UI School of English All Rights Reserved.